What the heck is "TURF LIFE?" 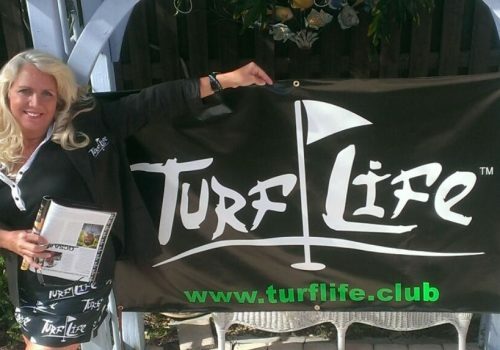 Turf Life started in 2013 as a seed planted by the “Founding Farmer” -Terrie Purdum of Southern Golf Central magazine. In 2015, Terrie found another farmer (Bob Bissell) who has a brother (Jim) living in another farm country… Switzerland! So with some seed money and fertilizer, these three amigos started growing the concept and formed the company Turf Life, Inc. 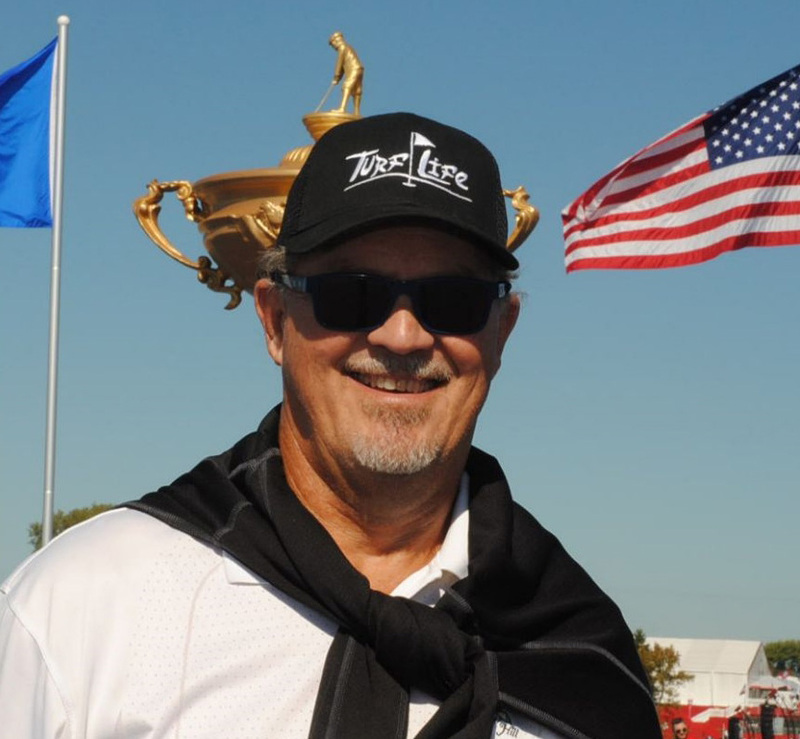 Turf Life is the brand that salutes the consumer and industry “players” everywhere whose lives involve turf. It addresses the games we play and the jobs we do. Turf Life showcases sports, businesses,education and our enjoyment of the outdoors. 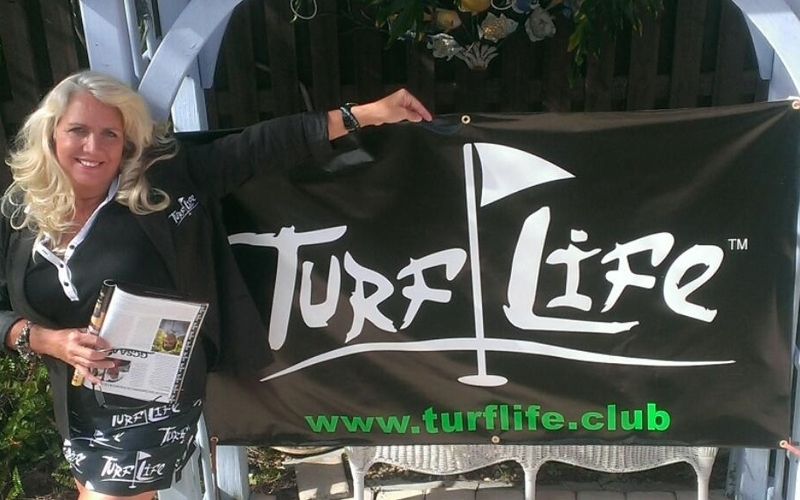 Turf Life will introduce you to the people that compete on, grow, and maintain turf grass. Turf Life also celebrates an appreciation for the hard work and science that goes into maintaining and developing a sustainable turf environment. Our purpose is to promote the responsible use of water and nutrients so that life is always greener on the Turf Life side! Turf-heads everywhere are reducing their carbon footprint…so please join the club and make your voice heard! DEFEND YOUR TURF…. by being a part of Turf Life. Turf Life is all about you! 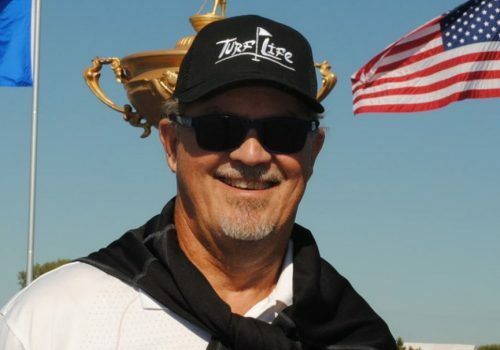 There are five people making a difference at Turf Life, Inc.
Terrie is well known to the golf community. 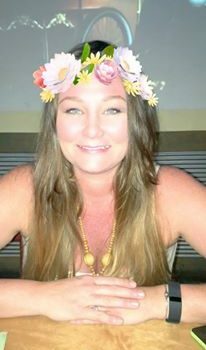 For the past 17 years, she has published Southern Golf Central, a lifestyle magazine featuring everything you like about golf. Terrie is an avid sports fan and accomplished golfer (2009 N. FL Amateur of the Year). She has a passion for people and especially turf-heads. As Founding Farmer of Turf Life, she understands the beauty of perfect turf and the hidden hard work that it takes to improve and preserve what Mother Nature has provided. 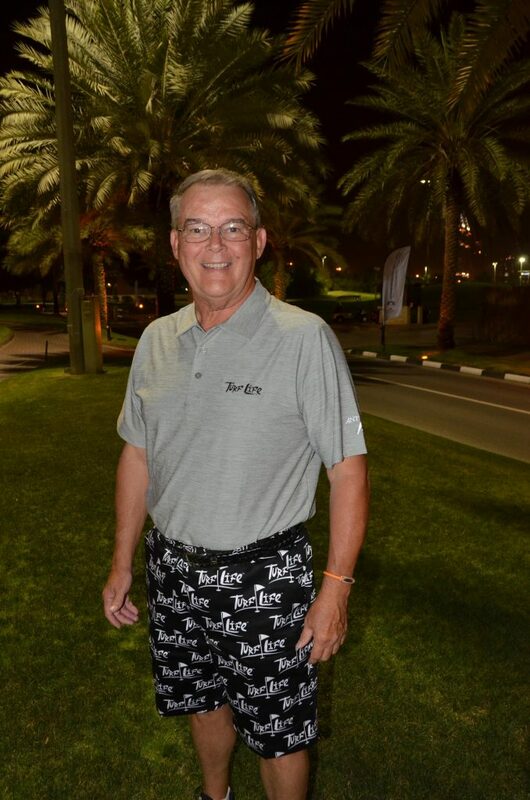 For years, Terrie has been dedicated to honoring the golf course superintendents and educating the public about the proper use of water and nutrients for sustainable turf. She has her blonde moments…so please show a little understanding if something seems amiss. Your issues will be addressed promptly and with respect. Robert is an experienced lawyer and executive. He is old but not in the way! 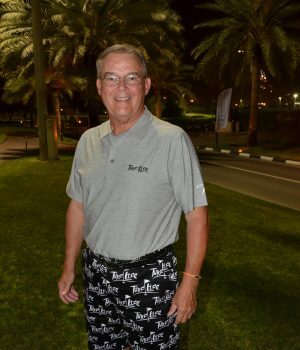 Robert is also an accomplished athlete (1969 USDEA Athlete of the Year and Football Hall of Famer at the U. of Tampa) and big fan of all turf sports. 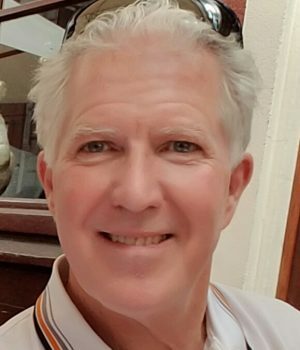 He has been an active member of the FL Bar for 39 years. That’s a lot of headaches right there! For seven years he was Executive Director of Humana Central FL: responsible for 250 employees and a $200,000,000 annual budget. In 1995 he served as President of the FL Association of HMOs. Robert has also served as General Counsel for two health care entities and, most recently, an engineering design firm. That firm grew from $7,000,000 in annual revenue to $50,000,000 during his tenure. Robert goes by many nick names, not all of which can be printed. Bo, Bob, Bissell, Hoover…. loves all sports, but especially the big five (baseball, football, soccer, golf and curling). Jim is the primary supplier of chocolate for the company. He is a dual citizen of the US and Switzerland and really likes the Olympics (where he can root for two countries!). He was CEO at LaTour from 1981 to 2015, when the hospital was sold for $550,000,000. 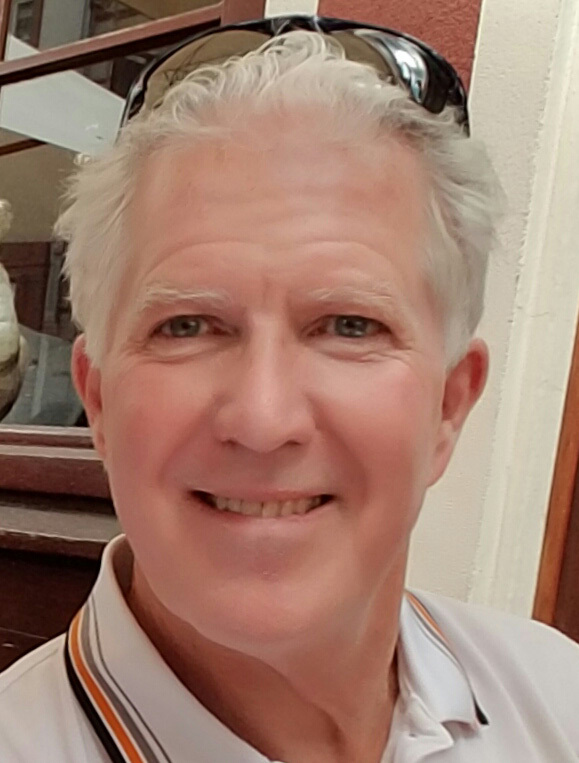 Jim has a keen business mind and combines that expertise with all of the hospitality skills needed to operate a super successful full service hospital for three decades. Jim can herd cats, speaks fluent French and his English is not bad. Jim and Bob share the same parents. Shannon has been Terrie’s editor and friend (is that even possible?) for most of the time that Golf Central Magazine has been published. Her dedication to details and time lines is legendary. She is the glue that keeps it all together for Turf Life. Shan talks like a sailor on occasion…you know nautical terms and all. She knows where the fertilizer is stored and is not afraid to spread it around. Greg is a man for all seasons. Make that a golfer in all seasons! Whatever you need, whenever you need it…call Greg. He will get the job done or find a good excuse that you can probably use to thwart off the person who made you call Greg. As a photographer he is paparazzi worthy! Drive around the world letting everyone know that living the Turf Life makes you happy!